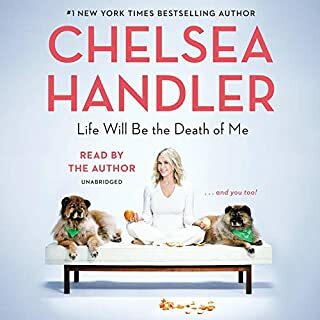 This funny, sad, super-honest, all-true story of Chelsea Handler’s year of self-discovery features a nerdily brilliant psychiatrist, a shaman, four Chow Chows, some well-placed security cameras, various family members (living and departed), friends, assistants, and a lot of edibles. 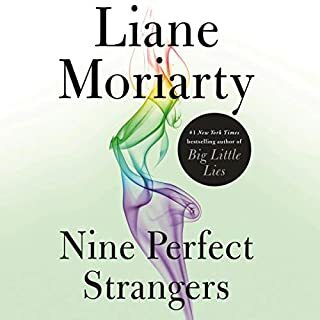 From number-one New York Times best-selling author Liane Moriarty, author of Big Little Lies, comes her newest audiobook, Nine Perfect Strangers: Nine people gather at a remote health resort. Some are here to lose weight, some are here to get a reboot on life, some are here for reasons they can’t even admit to themselves. Amid all of the luxury and pampering, the mindfulness and meditation, they know these 10 days might involve some real work. But none of them could imagine just how challenging the next 10 days are going to be. Adam adores Emily. Emily thinks Adam’s perfect, the man she thought she’d never meet. Emily chose Adam, but she didn’t choose his mother Pammie. There’s nothing a mother wouldn’t do for her son, and now Emily is about to find out just how far Pammie will go to get what she wants: Emily gone forever. 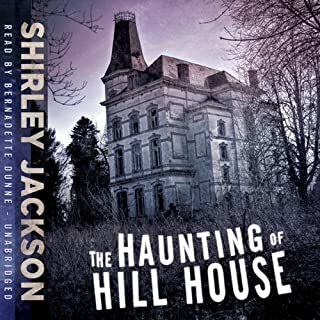 Four seekers have come to the ugly, abandoned old mansion: Dr. Montague, an occult scholar looking for solid evidence of the psychic phenomenon called haunting; Theodora, his lovely and lighthearted assistant; Eleanor, a lonely, homeless girl well acquainted with poltergeists; and Luke, the adventurous future heir of Hill House. 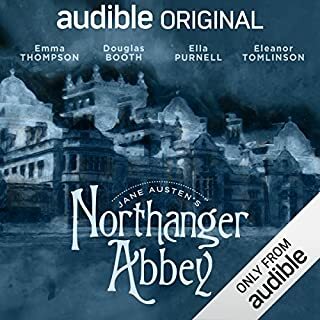 A coming-of-age tale for the young and naïve 17-year-old Catherine Morland, Northanger Abbey takes a decidedly comical look at themes of class, family, love and literature. Revelling in the sensationalist - and extremely popular - Gothic fiction of her day, the story follows Catherine out of Bath to the lofty manor of the Tilneys, where her overactive imagination gets to work constructing an absurd and melodramatic explanation for the death of Mrs Tilney, which threatens to jeopardise her newly forged friendships. 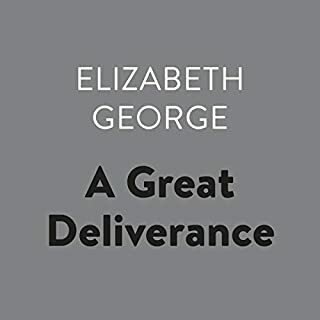 Frances Price - tart widow, possessive mother, and Upper East Side force of nature - is in dire straits, beset by scandal and impending bankruptcy. Her adult son Malcolm is no help, mired in a permanent state of arrested development. 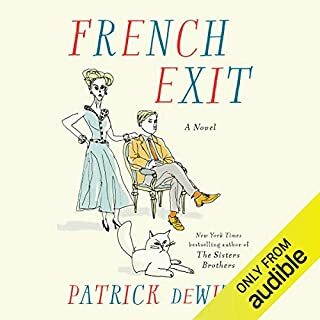 And then there’s the Price’s aging cat, Small Frank, who Frances believes houses the spirit of her late husband, an infamously immoral litigator and world-class cad whose gruesome tabloid death rendered Frances and Malcolm social outcasts. Putting penury and pariahdom behind them, the family decides to cut their losses and head for the exit. In a windswept British seaside town, single mum Alice Lake finds a man sitting on the beach outside her house. He has no name and no idea how he got there. Against her better judgment, she invites him inside. Meanwhile, in a suburb of London, 21-year-old Lily Monrose has been married for only three weeks. 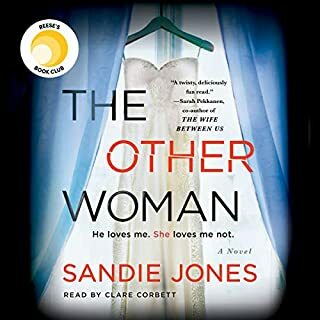 When her husband fails to come home from work one night, she is left alone in a place where she knows no one and with the police telling her that her husband never existed. Into Keldale's pastoral web of old houses and older secrets comes Scotland Yard Inspector Thomas Lynley, the eighth earl of Asherton. 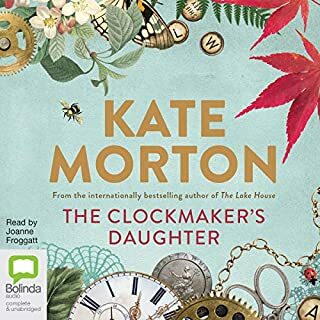 Along with the redoubtable Detective Sergeant Barbara Havers, Lynley has been sent to solve a savage murder that has stunned the peaceful countryside. For fat, unlovely Roberta Teys has been found in her best dress, an ax in her lap, seated in the old stone barn beside her father's headless corpse. Her first and last words were "I did it. And I'm not sorry". For nearly four decades, David Sedaris has faithfully kept a diary in which he records his thoughts and observations on the odd and funny events he witnesses. Anyone who has attended a live Sedaris event knows that his diary readings are often among the most joyful parts of the evening. But never before have they been available in print. 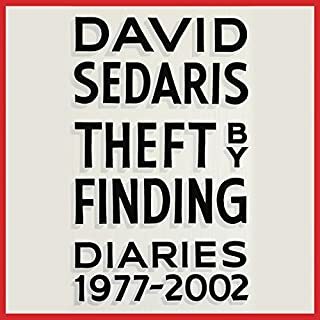 Now, in Theft by Finding, Sedaris brings us his favorite entries. From deeply poignant to laugh-out-loud funny, these selections reveal with new intimacy a man longtime fans only think they know. 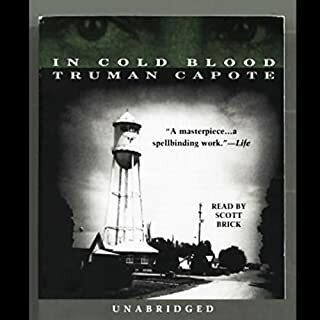 Why we think it’s a great listen: It’s a story that most people know, told here in an unforgettable way – an audio masterpiece that rivals the best thrillers, thanks to Capote genre-defining words and Brick’s subtle but powerful characterizations. On November 15, 1959, in the small town of Holcomb, Kansas, four members of the Clutter family were savagely murdered by blasts from a shotgun held a few inches from their faces. There was no apparent motive for the crime, and there were almost no clues. At a time when women were destined to become housewives, Jacqueline Susann let us dream. Anne, Neely, and Jennifer become best friends as struggling young women in New York City trying to make their mark. Eventually, they climb their way to the top of the entertainment industry only to find that there’s no place left to go but down, into the Valley of the Dolls. ©1966, 1967, 1997, 2016 Tiger LLC, Bernard Geis Associates (first hardcover edition); Bantam Books (first paperback edition); first Grove Press edition; Fiftieth Anniversary Edition. 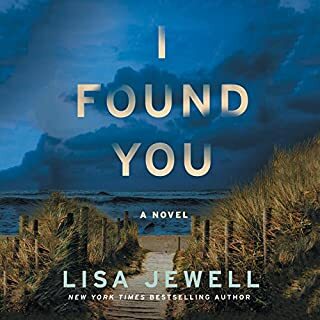 Recorded by arrangement with Grove Press, an imprint of Grove Atlantic, Inc. (P)2018 Audible, Inc. The book it's self isn't bad but the narration made it impossible to get through, just a really odd choice for this book. Highly recommend sampling the narration before buying. The little girl lisping gets old. The narrator speaks in 4 second segments then pauses instead of actually reading and pausing at commas. If I didn't know and have read the book many times, I would give up on this purchase. This was by far and away the worst narration ever! Although I enjoyed Laverne Cox in Orange Is The New Black, her performance here (or lack thereof), was nothing short of embarrassing. I had never read this classic and decided that I would persevere through the bad narration and just focus on the amazing writing by Susann. Impossible. No matter how hard I tried, I could not force myself to continue. The characters were indistinguishable, and constantly changed throughout. 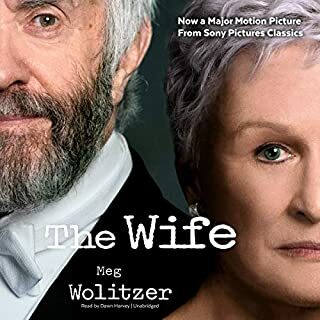 I wished I had returned this book, and considering this was an Audible exclusive, you would think they would invest in a strong performer for the narration. If you want to read this book, then do just that. Read it. Do not waste a credit to listen to it. The narrator is just dreadful. Thankfully I have long loved his book or I would never have listens. Her dialects are so wrong, her lisp on the letter S, her simpering voicing of the 3 main characters. So very inappopriate and disppinting. I am surprised the producers proceeded with it. I usually give the narrator a break, it must be a tough job. Initially this was just OK, but as I got deeper into this beloved story from my younger years, it became worse and worse. Her attempts to try different voices for the characters is catastrophic. Makes a great book an irritating bore. Very difficult listen. Susan Erickson would’ve been ideal to read this book. Who the hell chose Laverne Cox for this book? I like her as an actress, but not for narrating this book. The whole thing is cartoonish. I'm returning it. Hope they do it again later with a more fitting narrator. It's an old favorite and guilty pleasure. However, the narrator's lisp finally worked my last nerve and I stopped listening. 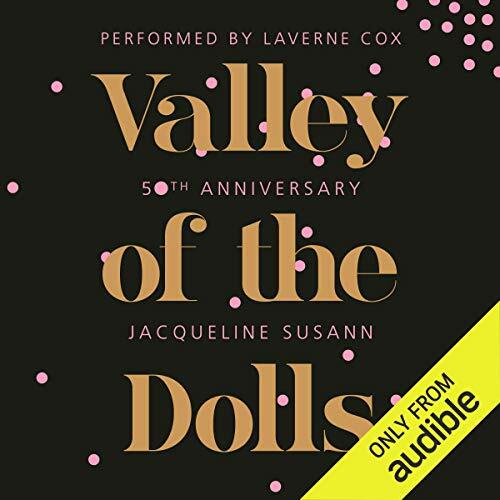 Audible: Laverne Cox is talented and great, but NOT the right narrator for this book!! Come on!! I've loved this book for fifty years. 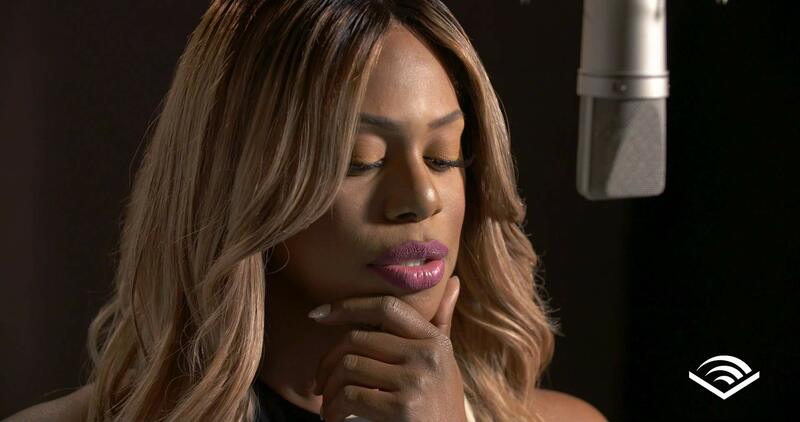 I was anxious to hear it read, but a black transgender woman was not the voice I was expecting! I love Laverne Cox and what she's done for the LGBT community, but to hear Anne Wells and Lyon Burke read in this particular voice was jarring to say the least. I finally had to stop and just re-read the book for myself. I mean no disrespect to Laverne Cox but this was not the correct casting.